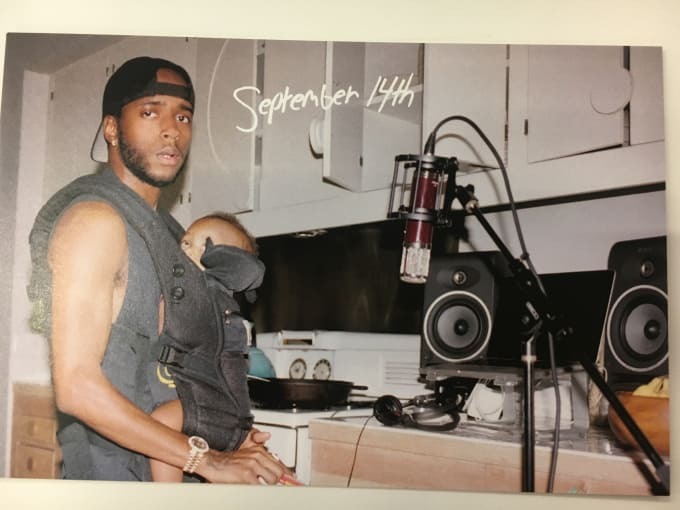 6LACK has been teasing the Friday release of his upcoming album. With East Atlanta Love Letter is 2 days away and after sharing a snippet of the J. Cole-featured track, he finally revealed the track list. Artists such as Future, Offset, Young Thug, J. Cole and more will make an appearance on the album.